Based out of Sparta, Tennessee, Miller’s Casework proudly offers durable, quality casework to Tennessee as well as parts of Alabama, Georgia, and Kentucky. In Tennessee, our commercial casework services are geared toward Sparta, Cookeville, Crossville, Knoxville, Morristown, Kingsport, Johnson City, Sevierville, Marvyille, Cleveland (TN), Chattanooga, Columbia, Murfreesboro, Nashville, Jackson, Clarksville, Springfield, Gallatin, Hendersonville, and all of the surrounding communities. At Miller’s Casework, we take pride in offering cabinetry distributors and vendors a wide variety of aesthetic options. 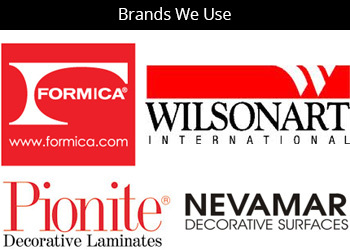 Our experienced craftsmen specialize in commercial cabinets with a European frameless design. Give us a call today at (931) 739 – 9292 for a no-cost project quote. It would be our privilege to discuss how we can meet your commercial cabinet manufacturing needs! 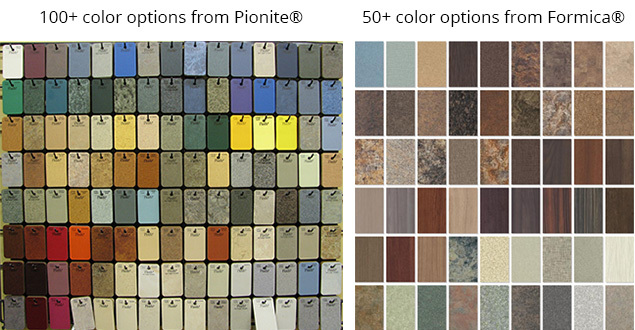 High Pressure Decorative Laminate & Melamine Options Available for Casework Projects! 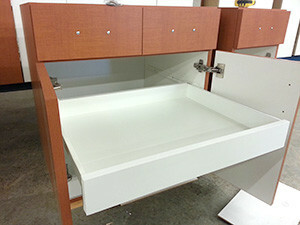 Should you need durable, quality cabinets from an efficient provider, give us a call today. It would be our privilege to serve you! Don’t hesitate – give us a call at (931) 739 – 9292 for a project quote!